“General Hospital” spoilers are in and the role of Josslyn Jacks was recast. The new actress, Eden McCoy will debut on the ABC soap opera on the Wednesday, October 14 show. Soap fans asked for it, and ABC delivered! Fans have often wondered where Carly’s (Laura Wright) daughter could be hiding; it looks like all the answers are coming in due time. 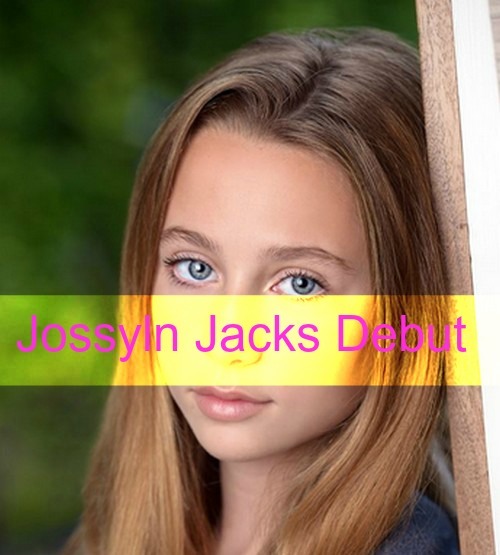 Are you excited for “General Hospital” to unveil the new Josslyn Jacks? Her announcement was not well received by all “General Hospital” fans; a select few were pretty upset at her announcement. Eden will be the sixth recast as Josslyn. The last three recast didn’t last long at all. It appears the casting director isn’t quite sure about who Josslyn is and has a difficulty casting her effectively. A few months ago, it was speculated that “General Hospital” issued a recast for Josslyn. They released a blind casting call which usually means it is a well-known character. At the time, fans were positive it was Josslyn, and it looks like they were completely right. “GH” spoilers stated that Sonny (Maurice Benard) tells Carly that they should marry right away, and that is why Josslyn comes back in the picture. When Josslyn reappears, she will be SORAS to a teenager. She will likely have her own set of drama going on, adding to her mother’s already stressed life. Clearly, Eden McCoy is very excited about her new acting gig. She seemed thrilled that she is finally able to share the news with her fans and followers. Now if the show can keep Josslyn in Port Charles long enough to have a good storyline that the fans can connect with-for once. 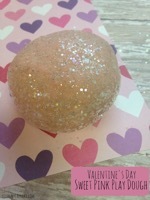 Don’t forget to check back later for more juicy “General Hospital” spoilers, rumors, and news! ‘General Hospital’ (GH) Spoilers: Sonny and Carly’s Big Wedding Day Drama – Morgan Loses It – Pregnancy Revealed? ‘General Hospital’ (GH) Spoilers: Rebecca Budig Says It’s More Than The Love Making – Hayden Falling For Nikolas?